Travel is one of the best ways to learn about the world. There’s nothing like seeing places where history happened or walking down the streets frequented by jetsetters. If you’ve never seen Europe, it’s a good time to take advantage of lower currency rates this summer. Backpacking can be the perfect inexpensive way to see the Lake District in England or hike about the Scottish Highlands in the north. Backpacking is also an ideal way to travel light from London, Paris, or New York to Australia. Hiking through Australia is the adventure of a lifetime, and Luggagedirect.com.au offers just the right Aussie styles to get you in the mood for a walkabout. (Buying directly from an Australian retailer may be a good option for you if you don’t want to travel there with all the backpacking gear). In what season will you travel? Australia is in the Southern Hemisphere so summer in London becomes cool weather in Sydney. Naturally, temperatures can vary throughout the country at any time of year. This difference in weather can be refreshing! Winter holidays in the U.S. are big beach holidays in Australia. For instance, Boxing Day (December 26th) is a fun-in-the-sun national holiday. Flights to Sydney are plentiful so most travelers land there. Australia is a large country, about as big as the United States, and you’ll want to see it. Sydney, along the eastern Gold Coast, is close to Melbourne. 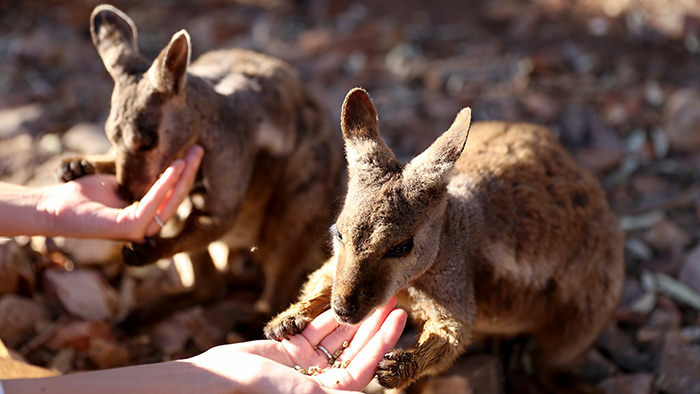 Alice Springs is in the truly wild center of Australia. Perth (WA) is a high-growth area and lots of Australians want to move there because the economy is booming. How will you move about? Trekking across Australia would take a very long time so, unless you’ve got months or years to spare, decide how to see the sights. Check out airfares, train schedules or arrange a car hire. 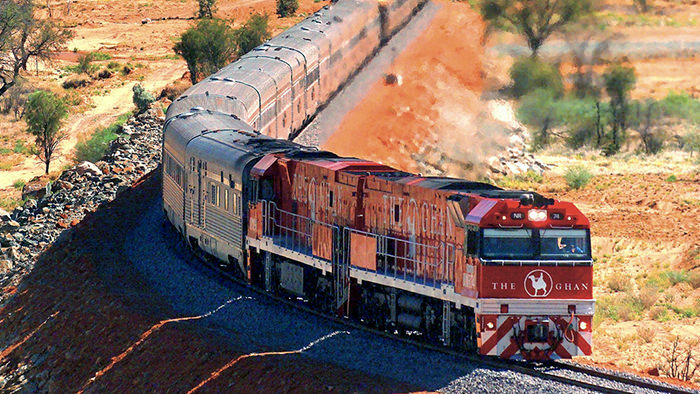 The Indian Pacific Train between Perth and Sydney is an amazing way to take in the Outback. There’s also the historic Gahn Train in the Northern Territory that travels from Adelaide to Darwin, with a stopover in Alice Springs. If renting a car for any portion of the trip, it’s possible to stay at road houses for free. Just bring along a pillow (or use the backpack for double duty), a cooler for beverages, and lock the car doors. Most are well-lit and safe, and Australians make use of them. 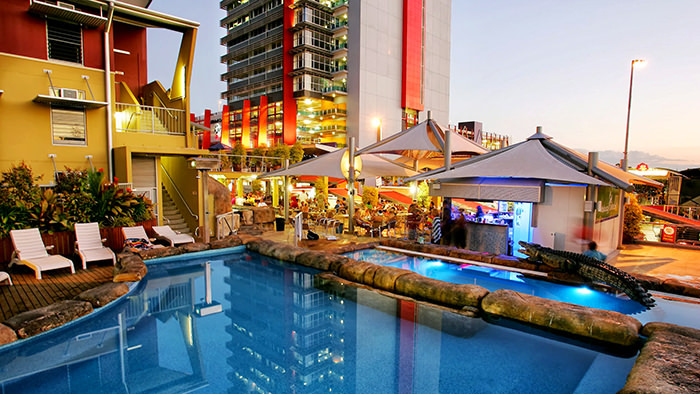 You could also check out YHA Australia to see what hostel and backpacker accommodation options are available to you. What will you eat and drink? Plan to attend a beach barbecue in Southeast Australia for “Shrimp on the Barbie” (also known as barbecued shrimp). Try regional sausages, potted pies, or Vegemite, a food paste that Australians absolutely love. Australian wineries are an incredible experience. 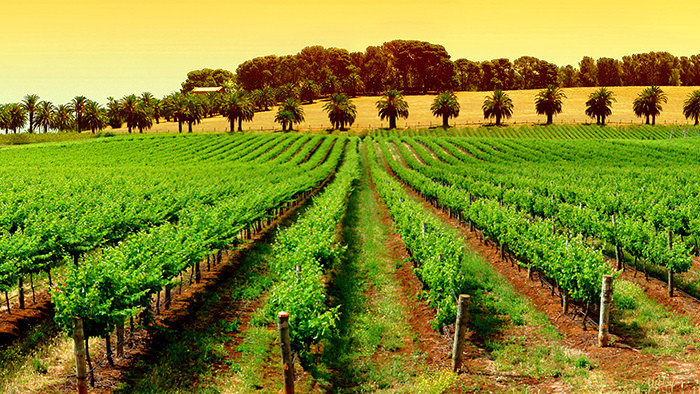 You could spend an amazing day in the Hunter Valley soaking up some sun, culture, and lots of amazing Shiraz. If traveling about the country, it’s important to plan special hikes. For instance, rent a car and enter the red deserts to see iconic Uluru, once called Ayers Rock. 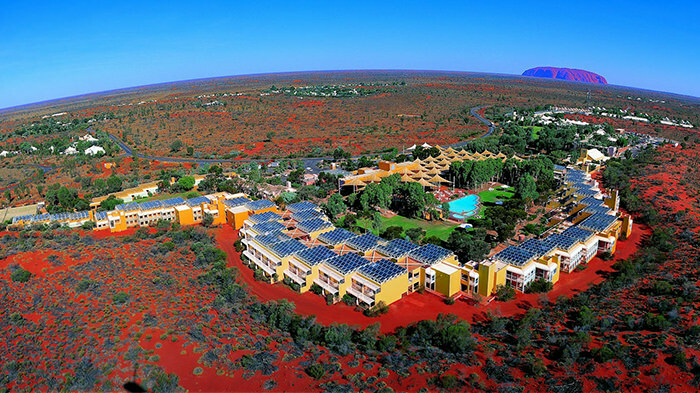 The Ayers Rock Resort has great budget options for backpackers and campers. The beaches of Australia are perfect places to hike. 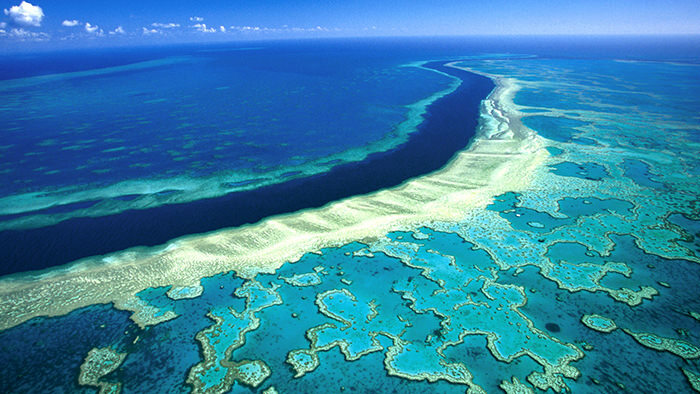 The Gold Coast beach in Queensland leads to the famous Great Barrier Reef. Arrange snorkeling or scuba diving and enjoy the more than one thousand two hundred-mile reef that divers all over the world dream about.